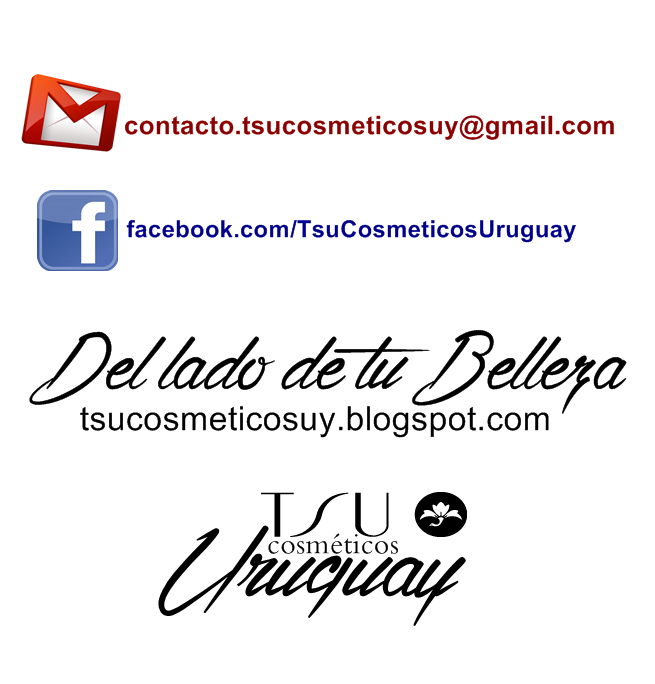 TSU COSMETICOS en Uruguay: COMO SIEMPRE REPETIMOS TSU ES PARA TODOS!! COMO SIEMPRE REPETIMOS TSU ES PARA TODOS!! 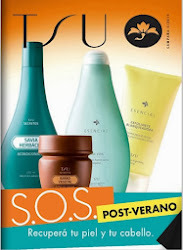 DIFERENTES ARTICULOS PARA TODA LA FAMILIA Y GRAN VARIEDAD DE PRECIOS AL ALCANCE DE TODOS! !